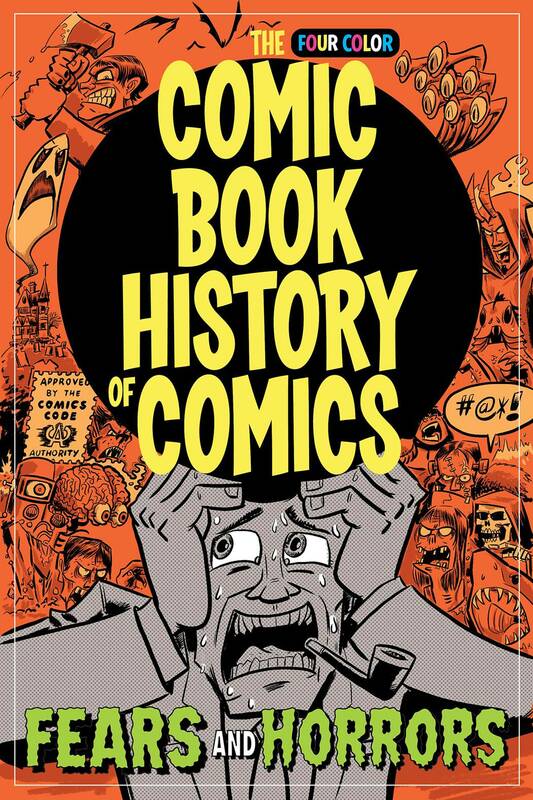 The inspiring, infuriating, and utterly insane story of comics, graphic novels, and manga continues in four-color glory! This issue, the award-winning Action Philosophers team of Fred Van Lente and Ryan Dunlavey bring you HORROR and the SEDUCTION OF THE INNOCENT! *Retailers: See your order form for incentive information.